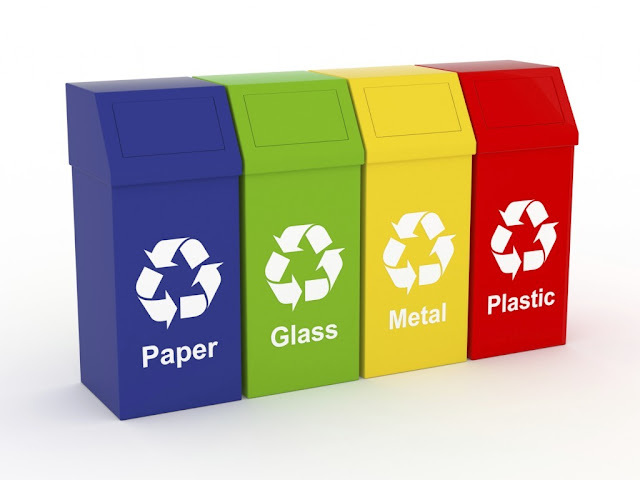 Everyone knows about recycling these days but many still don’t know how they can improve their recycling practices. This will not only improve their lifestyle but also contribute a few positives towards the environment. But before going into details, let us just go back and tell you how actually recycling got started. Well, it got started almost 40 years ago when a US paper company wanted a symbol for its customers to tell them about the products’ recycled content. A design competition was held and in the end, a young graphic designer named Gary Anderson won the competition. His design is now universally recognised as the symbol for recycling. When it comes to recycling, blue plastic bins and bottle drives pops up in the mind. Part of the problem, though, is that major bottling companies of beer and soft drinks use recycling to get rid of the responsibility of dealing with their own manufactured packaging. But actually, if you see it, recycling is much more than this. It is a design principle, a law of nature, source of creativity and a source of affluence. This blog is mainly for those people who are not just depending on corporate sponsored recycling. This is for people who are hoping to make recycling an integral part of their lives. We will guide you with some basic principles as well as some finer and advanced concepts that have become common in recent years. Read these tips to learn more about how recycling can contribute towards a greener environment and how you can improve your recycling practices further. 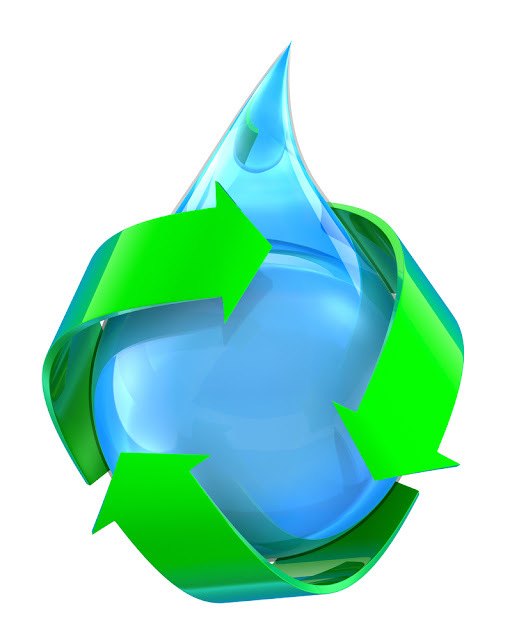 First things first, adopt this principle of ‘reduce, reuse & recycling’ (R & R & R). Many of us have only heard the last word of this phrase. But these 3 words are ranked in order of importance. Therefore, there are many things to be considered before recycling. Important thing is that we start by reducing the amount that we consume and also shift our focus on well-designed products and services. If something is broken, don’t just replace it. Try to fix it. In other case, return it to the manufacturer if you can. Your last preference should be to dispose products in the blue recycling bin. If you are able to keep balance of these three important principles, you will be reducing the waste. Hence, soon you will see your landfill-destined waste decrease very quickly. An example could be using of empty water bottles. If you use a reusable water container, you can significantly reduce or even completely diminish your need for disposable plastic bottles. You should know exactly what you can and cannot recycle. Therefore, you should ensure that you don’t send anything for recycling that can’t even be processed. Every city and territory have their own recycling rules so make sure you read them and follow the guidelines to the best of your ability. But it’s not that simple as it seems. There’s a thing called real recycling and green-washed recycling. If you know the difference, it can help you avoid encouraging companies from fake recycling. Let’s see an example. There is a coffee company starts a capsule recycling program for its disposable coffee pods. The reality is that this recycling program actually sends the capsules to third world countries where they are down cycled to the lowest possible level. This isn’t recycling at its best and thus, you should have some knowledge about recycling. Whole point of recycling is the movement of materials in a cycle eliminating waste and the need to extract more raw materials. Supporting recycling means that this loop should be fed properly by not only recycling but also supporting recycled products. It is very easy to find such stuff as well. You can easily buy high recycled content from a printer paper to office chairs. Also, you should know the difference between recycled and recyclable. If you are using recycled materials but majority of that material is not recyclable, then the loop is not being fed properly. A very interesting thing could be that if you’re a homeowner, then you could consider rearranging your plumbing in such a way that waste water from shower or rain water is used to flush your toilet. If you have a garden, consider watering it with bathwater or dish washing water leftover. Waste can be divided into 2 categories: technical and biological nutrients. Biological nutrients can safely decompose and return to the soil. Your garden cuttings or kitchen waste can easily go to a composter. If you don’t have a garden, make sure that you have some neighbour or someone in your community that can make use of the soil. Composting food waste will mean that your wastebasket doesn’t fill up that frequently and also won’t smell. Composts can also consume tough stuff like newspapers and napkins. Electronics recycling is much more common these days than it used to be, especially in urban areas. There are lot of organisations like Eco Green IT Recycling who are taking computers and their parts and turning them into working computers for others. If you have an electronic appliance or computer equipment that doesn’t work for you, you can replace them easily by giving your old equipment to these recycling companies. Keep an eye and watch out for recyclable goods. This can be a good thing to do in addition with buying recycled goods. Whenever you buy a product that is packaged, always think about how you can reuse or recycle it. These days’ electronic items wear out over time. So, if have such an electronic item, preference should be given to the model that can be easily upgraded. So, we have given you 7 tips to improve your recycling practices. 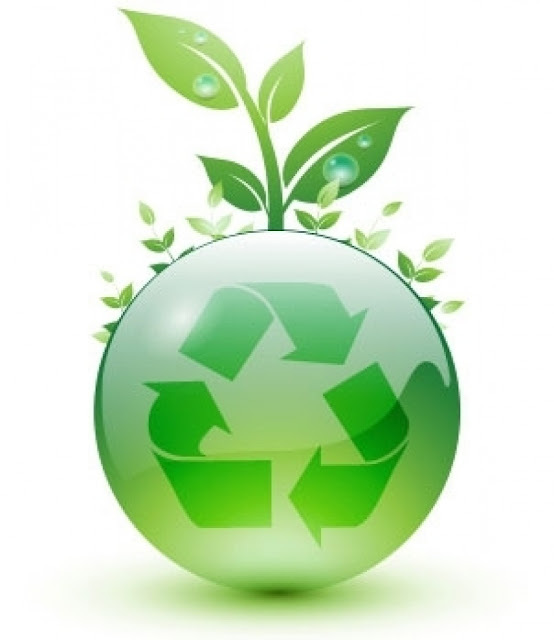 Besides that, if you are looking to recycle your old computers or IT equipment, you can choose Eco Green IT Recycling Birmingham. Not only we do computer recycling, secure computer disposals in Birmingham are also done. Environmental friendly procedures are followed when it comes to computer disposals London. In addition, secure data destruction and hard drive shredding services are also offered all over UK. Our services are not limited to Birmingham but other major cities as well such as London, Nottingham, Manchester, Bristol and many more. Safety of data is our priority and therefore no compromise is made on the protection of data. 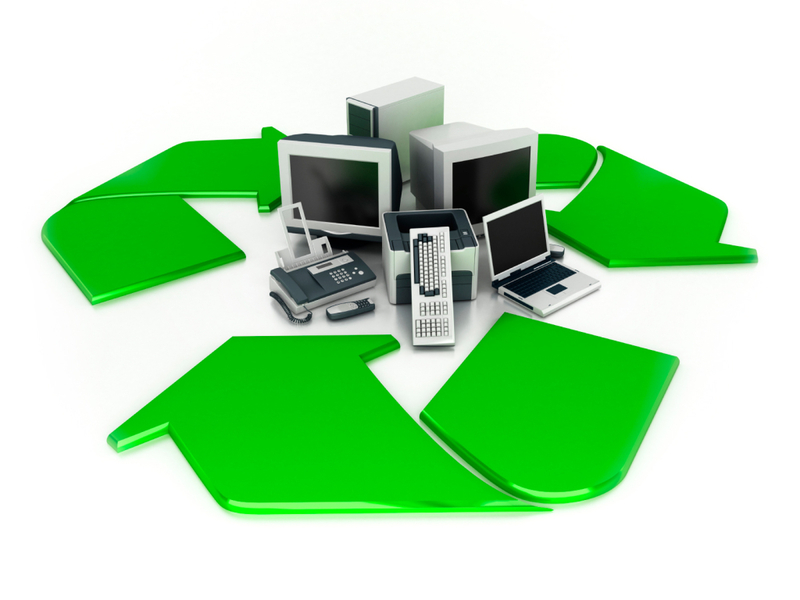 Call us today and book your equipment with Eco Green IT Recycling.